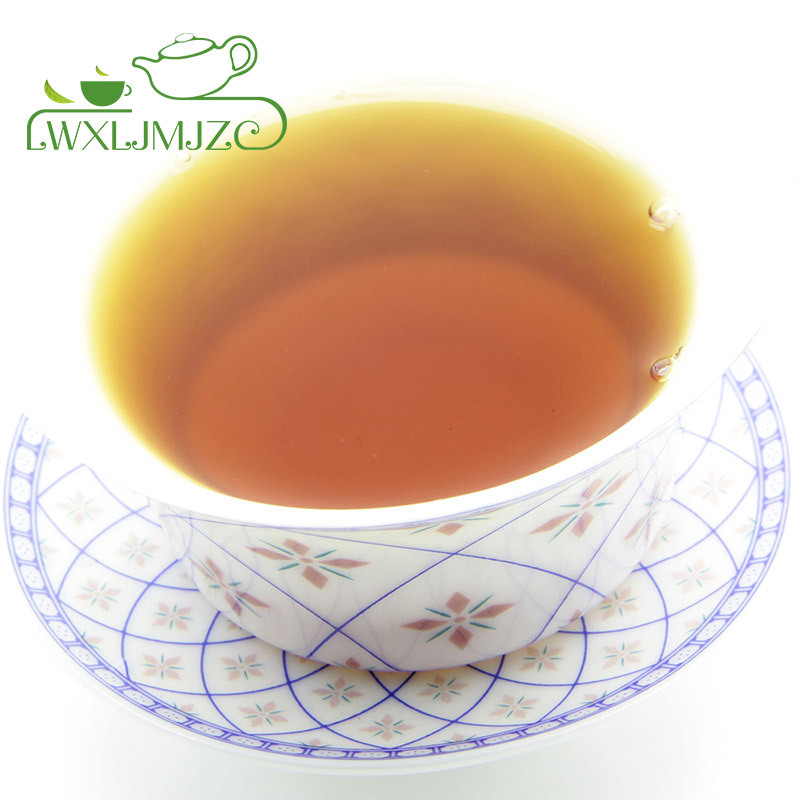 1.The clear liquor has a bright red color with a thick and smooth texture. 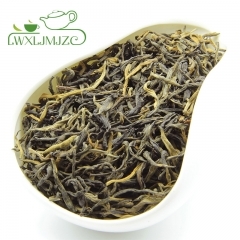 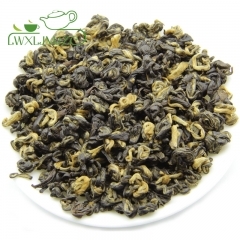 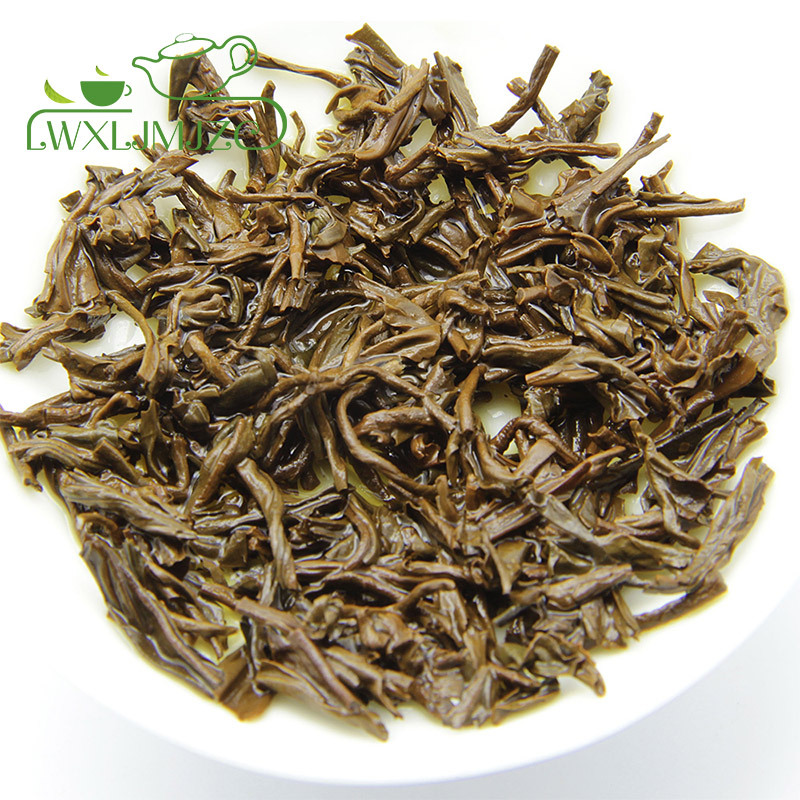 2.It has a mellow aroma that is both rich and without any hard edge. 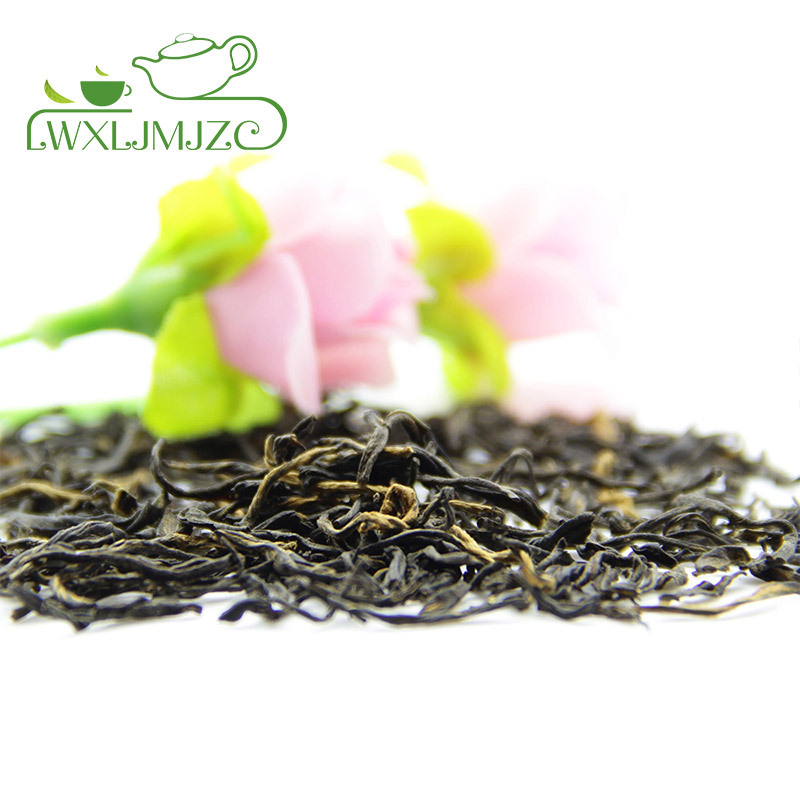 3.The deep red colour and bouquet of rich aromas requires no added condiments and should impress just on its own. 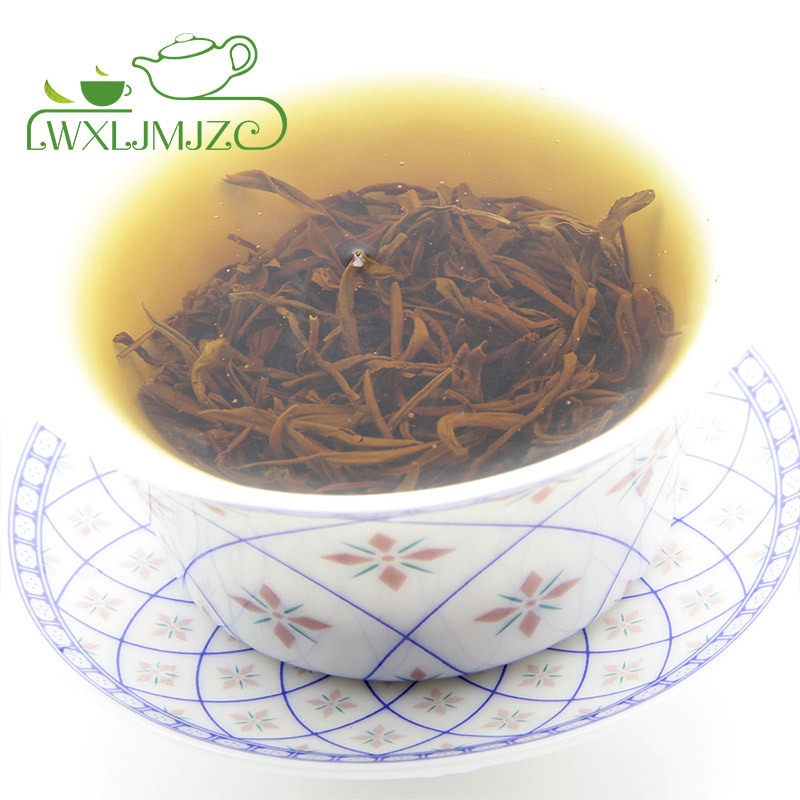 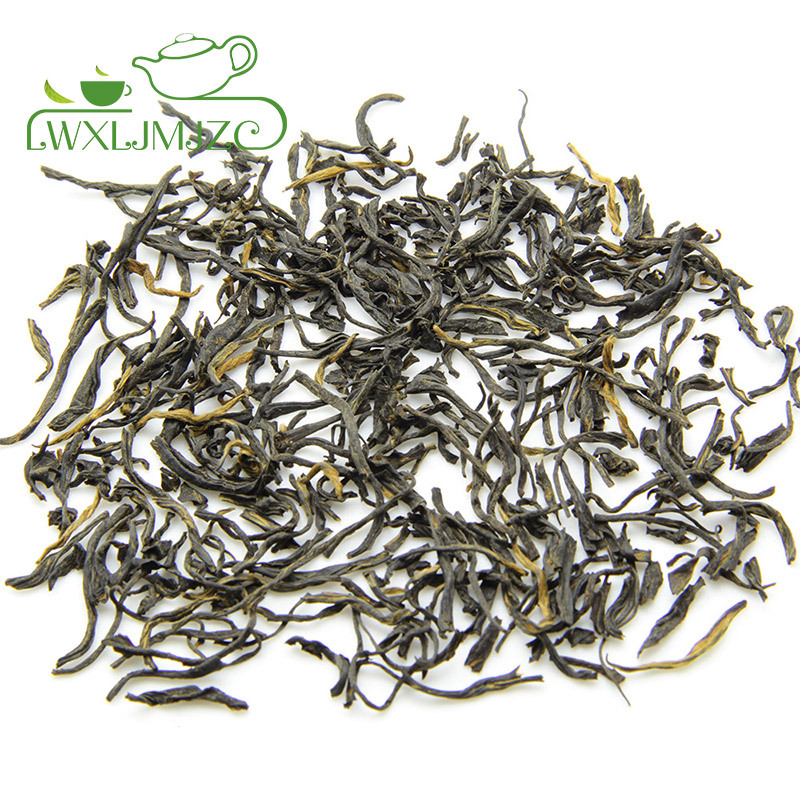 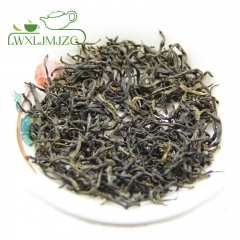 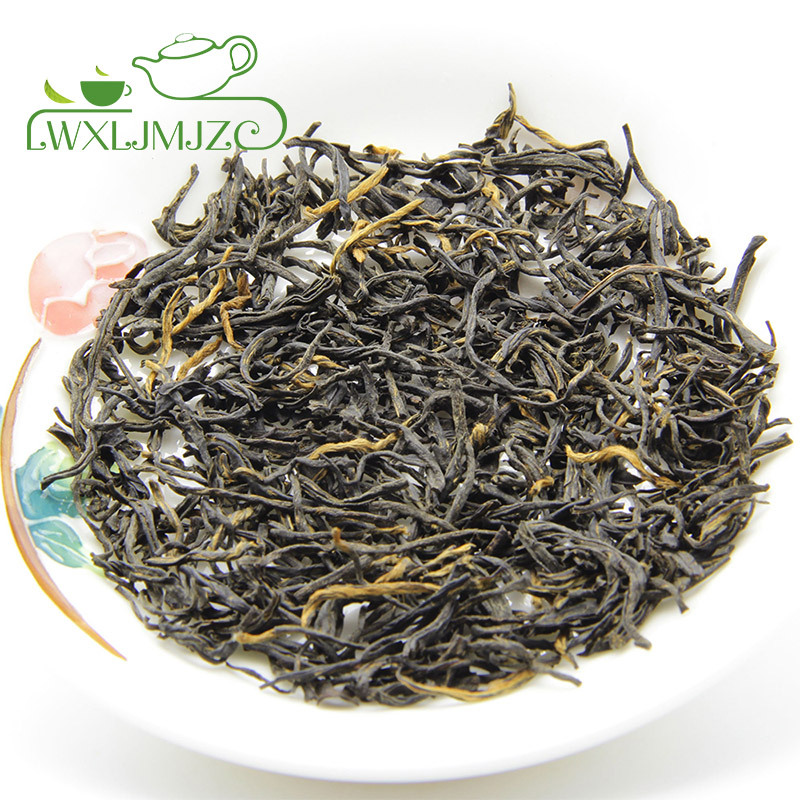 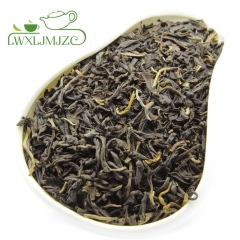 Bai Lin Gongfu black tea is a rare, hand-crafted tea producing a bold yet smooth brew, from the province of Fujian. 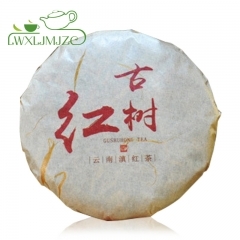 It is a "gongfu" or "congou" tea -- which means that is made with disciplined skill (gongfu) to produce the thin tight strips of leaf without breaking the leaves. 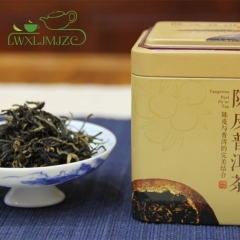 Bai Lin Gongfu has a history of 150 years, it is one of three famous Fujian Black gongfu teas, they are Zhenghe, Tanyang and Bailin.